now we basically have a pet snail – cocoa likes this! who lives outside our place. we try to find him every day. he’s basically like our new pet snail. that’s how we can tell that it’s him. 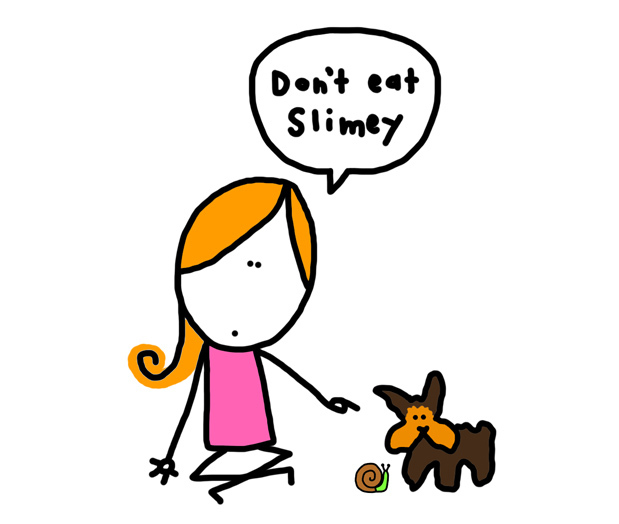 Tagged bugs, i know a snail is not a bug or an insect but it might as well be, meats no treat for those you eat, no one likes smashing a little snail, pets, rain brings out the snails, snail, usually bug situations are like "SCREAM SCREAM OMIGOD THERE'S A BUG IN HERE SCREAMY SCREAM"